This place is not close popular places at Suan Peung. It's a little bit difficult that you have a ride or drive over 20 kms to travel Suan Peung, but this place is quite that suit for relaxing and chill out. Suite for every kind of traveller. We got upgraded to their best room and it was really nice. The weather, the overall decoration and rooms are also pleasant but there are bugs and some of the lights are not working. Not far from a really good restaurant and convenient stores. Should drive there though. 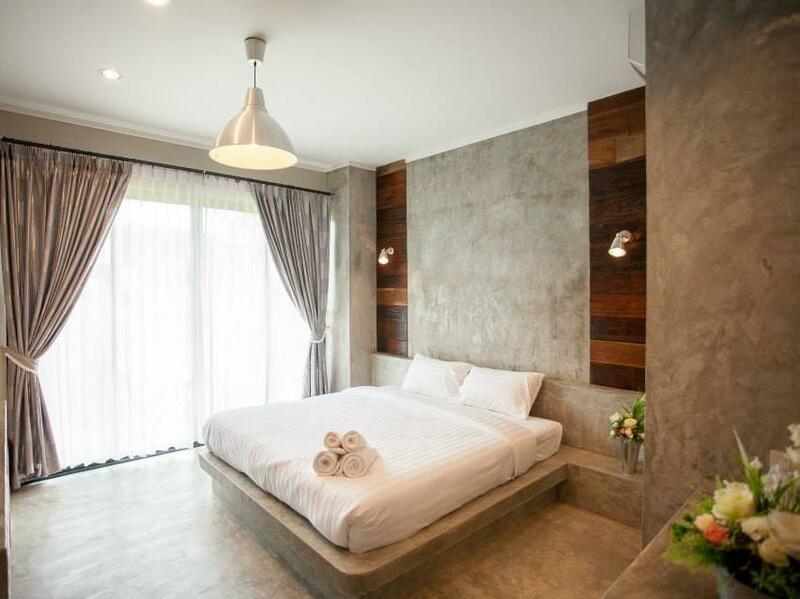 Pros: Service minded staff, quiet with good privacy, bed and pillow are soft and clean. Sufficient parking lot. Location is not too far from attraction site & restaurant. Cons: Satellite TV signal is not clear, limited channels, main breakfast is limited, no facilities and just a few toiletries. Nice loft style. Staff is so good. Overall is awesome except the price is quite high compare with others resort. 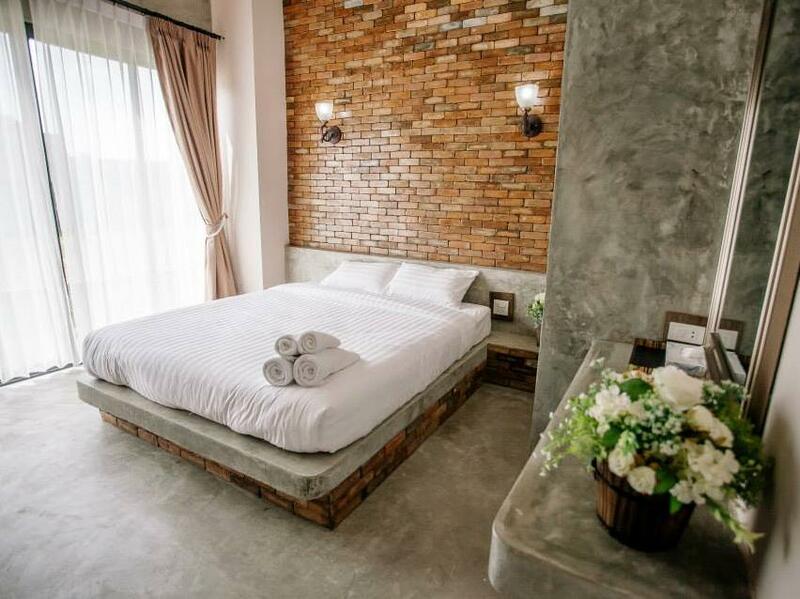 Spacious rooms, quiet and peaceful, strong shower. Overall a pleasant stay. The rooms are the main highlight as thete are no facilitirs other than the restaurant. With a car the location is convenient. Very peaceful atmosphere. Multi level grounds so you must carry your bags to your room rather than tow them on their wheels. Food in the restaurant was quite good. 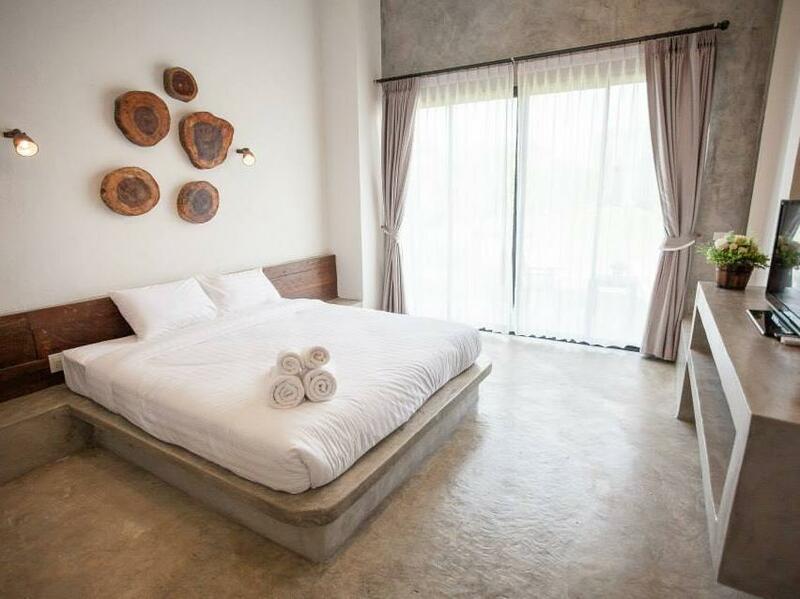 I feel that many resorts in Suan Peung are bordering on the pricey side considering they are still local Thai standard and Molloft needs to be cautious not to overstate themselves. I would be happy to stay again though. I really enjoyed the quality of the hotel, which is rare to find in the local vicinity for the price and location. Most nice hotel accommodations are far from the main highway, off the beaten path, which is good if that is what you want. But I was visiting Khao Zon for the annual paragliding competition and the location was unbeatable, and the comfort and quality was great. The breakfast wasn't served until 8 am, a little late for early starting, and the quality was really sub par- I would have been better off grabbing something at 7-11, but it was free with the stay. The resort is right next to the area they dry tapioca so the smell is all over the place the whole day. The room is also not well maintenance. The location was considered far fram Suan Phung town, however, it leaves you a very privacy scenery. The staff was really nice and helpful. Hotel and facilities was not very well maintenance.